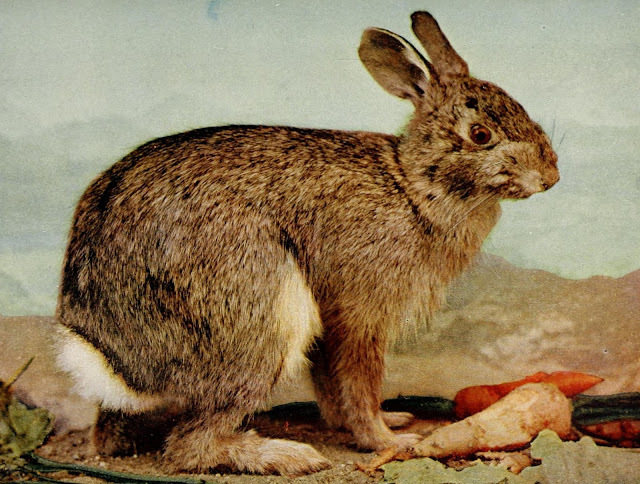 Here is a superb paper from 1958 by Bernard Barber and Renée C. Fox; The Case of the Floppy-Eared Rabbits: An Instance of Serendipity Gained and Serendipity Lost. Two distinguished medical scientists independently observed the same phenomenon in the course of their research: reversible collapse of rabbits' ears after injection of the enzyme papain. One went on to make a discovery based on this serendipitous or chance occurrence; the other did not. Intensive tandem interviews were conducted with each of these scientists in order to discover similarities and differences in their experiences with the floppy-eared rabbits. These interview materials are analyzed for the light they shed on the process of scientific discovery in general and on the serendipity pattern in particular. More on Lewis Thomas and his observations HERE.